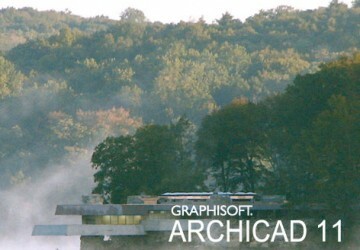 This is a review of the most beneficial new features in ArchiCAD 20, including the refreshed user interface, two point perspective, update to Cinerender, connection to Rhino, Graphic Overrides, Property Manager and Visual Favorites. In this session you will learn more details about the new Graphic Overrides feature including how to create Graphic Override Combinations and attach rules to create 2D and 3D graphics, how to develop new Graphic Override Rules using Criteria and Override Style, how to save the Graphic Override Combinations with views for drawings and 3D window views. 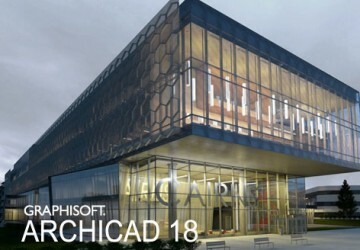 This is a review of the most beneficial new features in ArchiCAD 19, including the 3D Surface Painter, Point Cloud technology, Interface and Guideline Enhancements and the much-improved GDL Library for better object management. 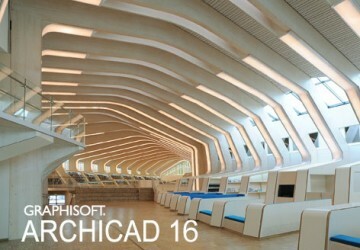 Uncover the major work environment improvements available in ArchiCAD 19. You will discover the new, tab-based navigation system as well as guide lines, snap guides and snap points that provide permanent graphical aid for accurate element creation and editing. 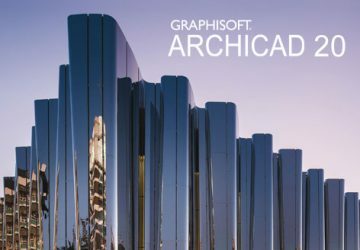 A review of the new features of ArchiCAD 18, including the photorendering option CineRender, the new tool for revisions and change management as well as new workflow additions. 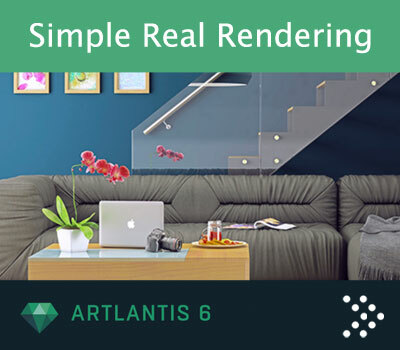 Discover the new CineRender rendering engine in ArchiCAD 18 including a review of new Lamps, update to the Lamp Settings, changes in the Surface Settings and how to create a photorendering. Discover the new revision and change management features in ArchiCAD 18 including the Change Tool, Change Manager, Revision History Object and creating revision history reports. Discover the new workflow and Teamwork features in ArchiCAD 18 including the multiple editing of elements in 3D, PDF improvements and BIM Server improvements. 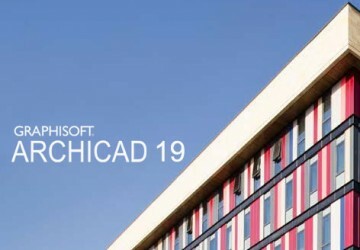 This class is an overview of the new features in ArchiCAD 17, including priority-based connections, building materials, story element linking, BIMx, energy analysis, performance and more. 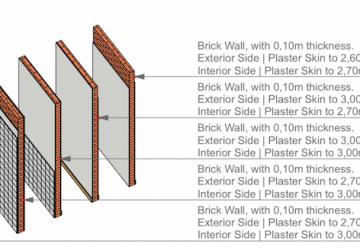 Examine in detail how to use priority based connections with the new building material settings as well as how to move an older project forward into ArchiCAD 17. Explore in detail how to use new 3D visualization features in ArchiCAD 17 including the interactive 3D cutaway, 3D Document floor plans and BIMx. Examine how to use new workflow and energy evaluation features in ArchiCAD 17 including multiple thermal blocks, customized energy reports, OpenBIM and bimobjects.com integration. This class will review the new features in ArchiCAD 16 including the Morph Tool, BIMcomponents.com, the new integrated Energy Evaluation and productivity features. Explore ArchiCAD 16s newest object features, including saving objects, object parameters, BIMcomponents.com and productivity features. 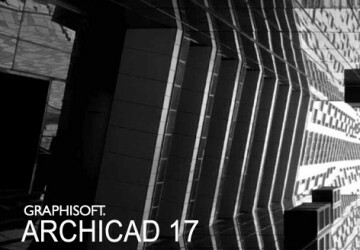 Discover the new features in ArchiCAD 16 including the Morph Tool, creating Morphs, editing Morphs, using the Morph Tool in 2D and 3D as well as converting elements to a Morph. 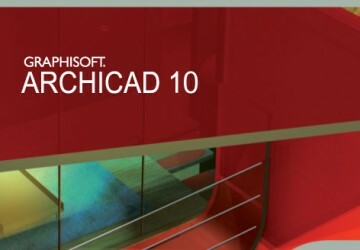 This class reviews the new features in ArchiCAD 15, including 3D Interactions, Enhanced Model Connections & Multi-Plane Roofs, the Shell Tool and tools to Manage Renovations. 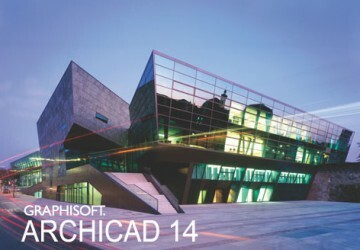 This class reviews how to use the new 3D interactions and single-element roof component in ArchiCAD 15 as well as the new enhanced model connections. 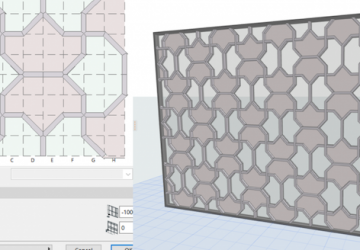 Uncover how to use ArchiCAD 15's new Shell Tool, including how to create Extruded Forms and Revolved Forms as well as how to model a Ruled Surface. Discover how to use ArchiCAD's new Renovation feature including the Renovation Palette, Renovation Filter Options, customizing the filter and managing renovation element status. This class reviews the new features of ArchiCAD 14, including 3D model coordination, importing a surveyor's data into a mesh, new library parts, dimensioning improvements and the new offset command. Uncover how to configure the new IFC Export options in ArchiCAD to coordinate with consultants using Revit or Tekla as well as how to setup the model for export using IFC. 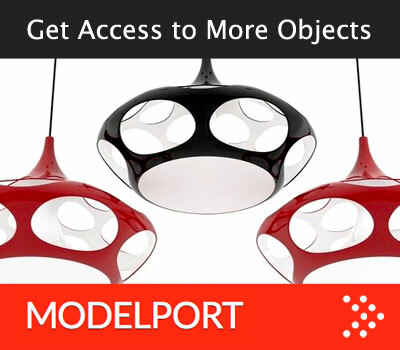 Discover how to configure the new IFC Import options in ArchiCAD 14, how to install an export Add-In to Revit or Tekla and how to use the change management features for IFC models. 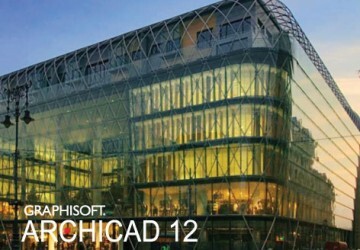 In this course we will learn about ArchiCAD 13 installation and new features, including TeamWork 2.0, oriented view, improved Find & Select, ruler, Slab/Roof edge custom settings, Fill improvements and more. 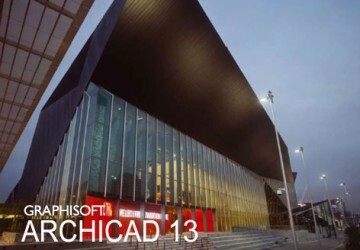 Examine the modeling and documentation enhancements in ArchiCAD 13 including oriented view, Arrow Tool enhancement, Ruler, Fill enhancements, improved Curtain Wall editing and more. 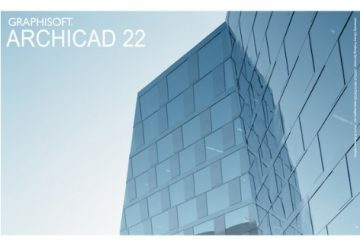 This class reviews the new features in ArchiCAD 12 including the Curtain Wall Tool, 3D Document, Partial Structure Display and Fill Enhancements. Review the productivity enhancements in ArchiCAD 12 including customizing the Work Environment, Nudge/Align/Distribute, Partial Structure Display and improved dimensioning. Discover Fill Tool enhancements and 3D Documentation in ArchiCAD 12 including translucent fills, image fills, creating a 3D document and saving a 3D document view. 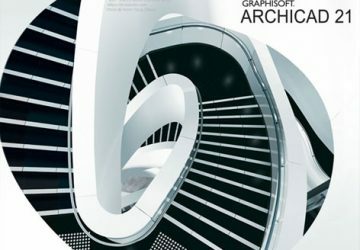 Discover the new Grid Tool and Stair Tool enhancements in ArchiCAD 12, including grid tool settings, grids in 3D, automating the placement of a grid, new stair winders and enhanced 2D stair graphics. Discover ArchiCAD 12's new Curtain Wall Tool including settings, positioning, schemes, frames, panels, junctions, accessories and editing. This is the second in a 2 part series that reviews the Curtain Wall Tool focusing on advanced editing of the curtain wall system. 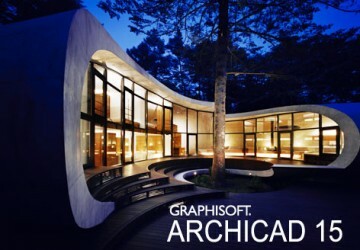 This class reviews the ArchiCAD 11 new features including worksheets, line and fill consolidation, saving as a PDF, Trace Reference, Interior Elevation tool and new layer features. Review the virtual trace feature including organizing the work environment for trace reference, the trace reference palette, displacement, visibility and several examples. 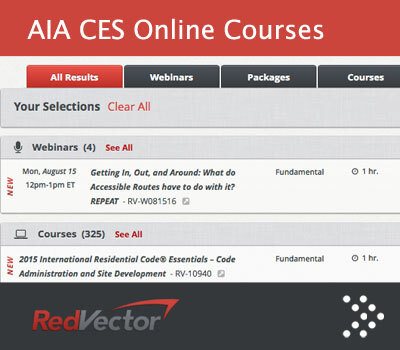 Examine the worksheet and interior elevation tools including interior elevation settings and creation, removing views from interior elevations, worksheet creation, linework and fill consolidation and the trace reference palette. Examine the Google 3D connections including Google Earth, 3D Warehouse, importing buildings, exporting objects and the Google object library. This class reviews how to use layouts and drawings in ArchiCAD including project navigator, layer and model view settings, placing drawings, drawing title block, using the grid and creating a project sheet index.